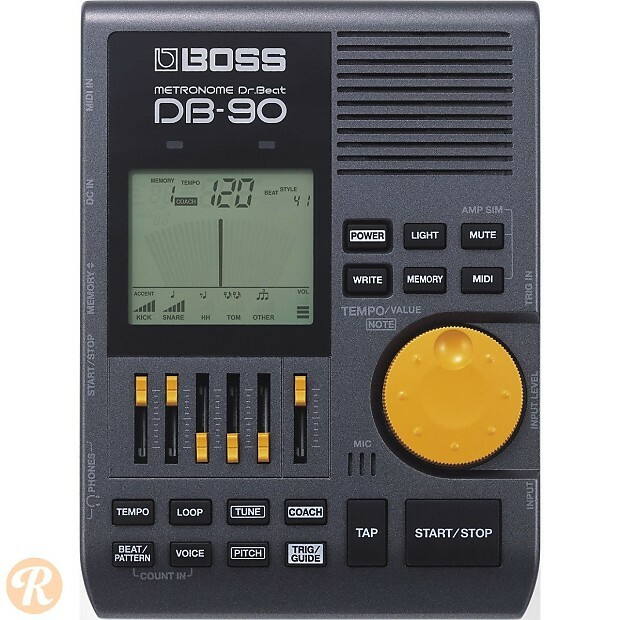 The Boss DB-90 Dr. Beat is the flagship metronome of the line and one of the most comprehensive metronomes on the market. It features the ability to process your rhythm in relationship to the beat and coach you via an onboard mic, as well as a MIDI-in jack and programmable drum beats. It counts off beats with a human voice. 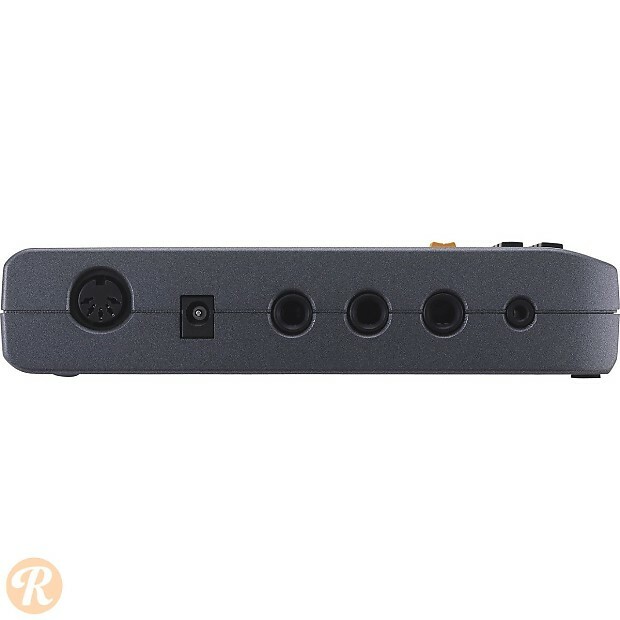 Compatible with the Boss FS-5U foot switch.